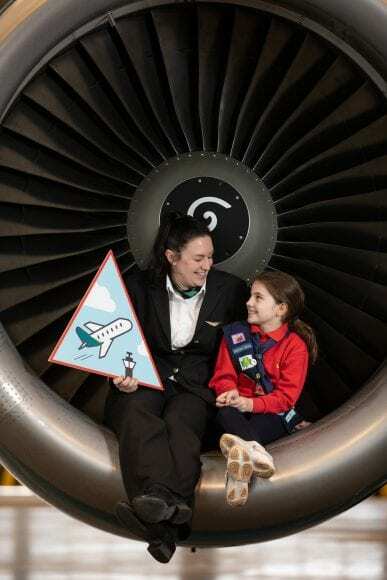 This week, Aer Lingus announced a new partnership with the Irish Girl Guides to create the ‘Aviation Badge’. The new badge aims to engage girls from a young age with the aviation sector, by building an interest and foundation for future study in STEM subjects. The partnership will provide an introduction to aviation with the creation of three Aviation badges, one for each level of Girl Guide: Ladybirds; Brownies; and Guides. Ladybirds must colour in a picture of an aircraft and make an object that flies such as a paper plane, Brownies are required to research different careers linked with aviation, investigate innovative women in the history of aviation and learn the phonetic language of Aviation. Aer Lingus has a strong track record of supporting female pilots. They were the first airline in Europe to employ a female pilot, and currently employ twice as many female pilots as the international industry average. Brian Bowden, chief people officer for Aer Lingus said: “Just over 5% of airline pilots worldwide are female and only 16% of engineering graduates in Ireland are female. 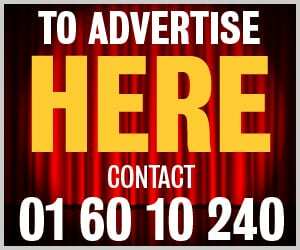 “Only by encouraging greater female interest and applications to these roles can we address the gender imbalance.